University of California, Davis, CA 95616, USA. Linfield College, McMinnville, Oregon, USA. Brock University, St. Catharines, Ontario Canada L2S 3 A1. Universidad de la Republica Uruguay, Av. 18 de Julio 1824, Piso 1, 11200 Montevido – Uruguay. AFRIQUE, ASIE ET OCEANIE Stellenbosch University, Victoria St., 7600- Stellenbosch, South Africa. Hong Kong Polytechnic University School of Hotel and Tourism Management, Hong-Kong , China. Institut Polytechnique de Hanoï, n° 1, Route de Dai Co Viet, Hanoï, Vietnam. Northwest Agricultural University, 3, Taicheng Road, Yangling, Shaanxi 712100, China University of Adelaïde, Security House, 233 North Terrace, Adelaïde, Australia. Lincoln University, Agriculture & Life Sciences Division, PO Box 84, Lincoln University, Lincoln 7647,Canterbury, New-Zealand. Colloque "Marchés du vin et cultures de consommation" - Hong-Kong - 2-5 juin. 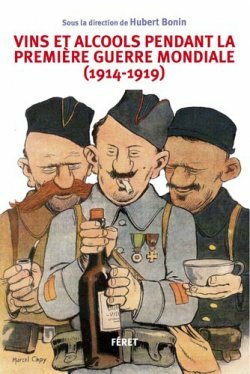 Sortie de "Vins et alcools pendant la première guerre mondiale (1914-1919)"
Hubert Bonin [dir. 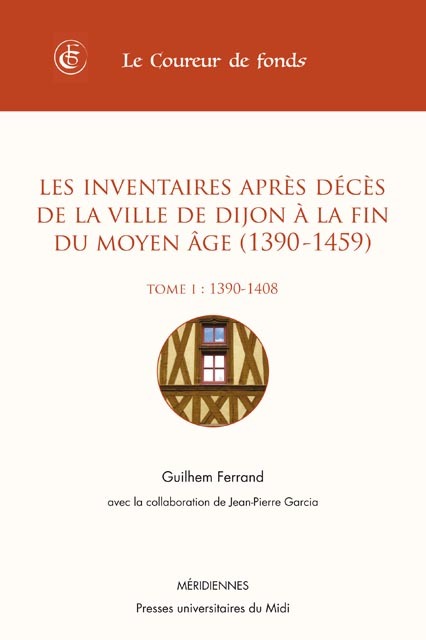 ], Vins et alcools pendant la Première Guerre Mondiale (1914-1919), Bordeaux, Féret, 2018, 468 p.